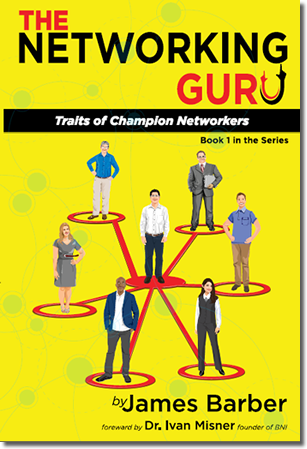 Book 2 of The Networking Guru series, The Next Level should be published by Jan 1, 2016. If you have a dream of having a highly successful business yet you don’t have the financial capital to spend millions or even thousands of dollars on advertising to help you see your dream become a reality, this book is a must read. So what can business owners do to bring in a steady stream of customers, drive profits, and build a thriving business year after year? You will find the answer within these pages and the answer lies in the development of a strategically designed, grass-roots, low cost yet highly effective referral marketing campaign. 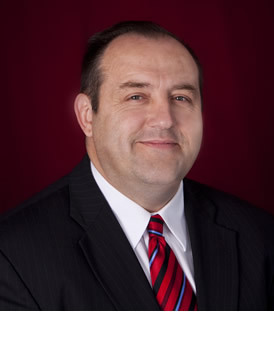 James Barber, author of “The Networking Guru”, has learned the truth about how to connect with people, befriend them, uplift them and help them achieve their goals so they are inspired to help you achieve yours. He has simplified the strategy for networking effectively – and he can teach it to your audience now.